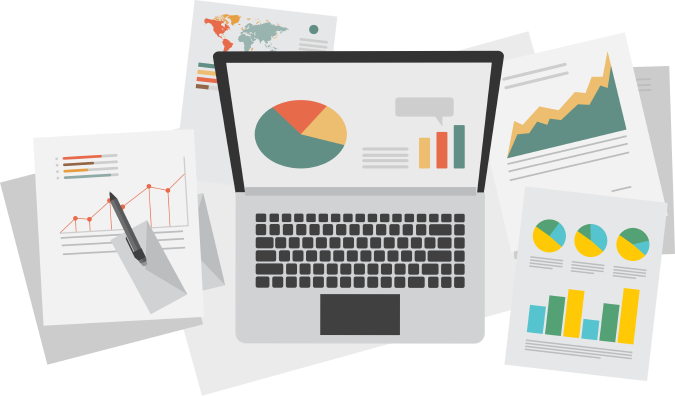 Create Custom Reports to analyze all your digital & social media assets as well as your competitor’s assets using over 200 metrics & graphs. Compare, analyze & export reports with detailed analytics to evaluate your campaign performance. Use our drag-and-drop & other simple tools to create meaningful reports that matter to your business. Use brand roles to enable anyone to log in and review reporting results. 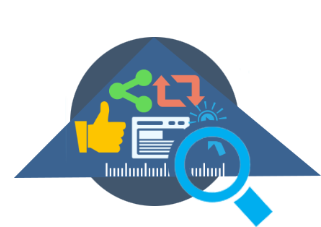 Optimize your social media engagement with our compelling content metrics. Measure your post performance to analyze which content works well and which is not among the brand audience. 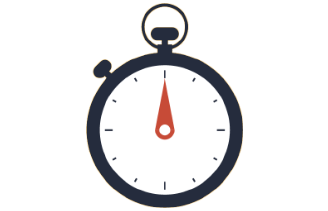 Schedule your content to target the right audience at right time. We analyze over thousands of data points across the social media to deliver relevant analytics that allow you to maximize your reach and measure your efforts in Facebook, Twitter & LinkedIn. Discover and measure your business ROI with real-time analytics and take smarter business decisions with social intelligence.  GI Social provides an in-depth analytics to understand your audience and create successful marketing strategies for future. 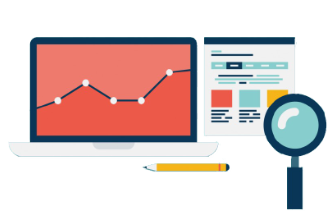 Understand from where the traffic is generating & talking about your brand and stay top among your competitors with our exceptional analytics reports. 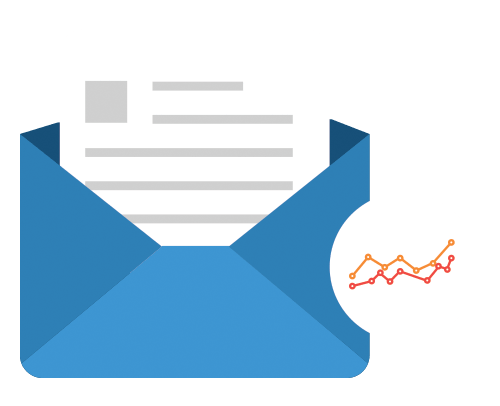 Email Analytics is designed for companies to create engaging reports on their quality Email services. 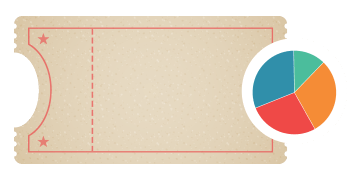 It’s easy to measure your Email performance on No. of Received Emails, No. of Sent Emails, No. of Sent Emails Vs Received Emails, No. of New Ticket Vs No. of Daily Emails, Average Pick-up Time and so on. Keep track of what people are saying about your brand, identify the brand reach, brand impression, brand users and so on for your social assets and get an in-depth graph at their growth to discover new prospects for your business. Get your social media analytics on real time basis and analyze your business metrics & insights that are always up-to-date. Also we are allowing you to track the success to improve your reach to new and existing customers/audience. GI Social helps to measure the performance of brand ticket with complete compelling reports, which includes ticket status, number of response & reassign ticket counts, brand user comparison, issue resolved and so on. According to your requirements, you can easily create and download the attractive reports for your use. Get the presentation-ready reports quickly and easily to view the performance of your social media assets and as well as your team. You can always download historical data for any of your assets in just a few minutes. 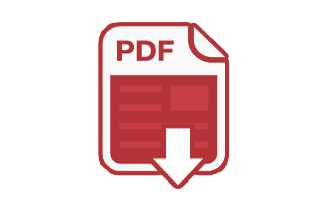 This is great choice to export the custom Social Media Reports as PDF reports or save it as a desired file option.